Ekso Bionics Holdings, Inc. designs, develops, and sells wearable robots or exoskeletons for use in the medical, military, industrial, and consumer markets in North America, Western Europe, the Middle East, and South Africa. The company operates through Engineering Services and Medical segments. 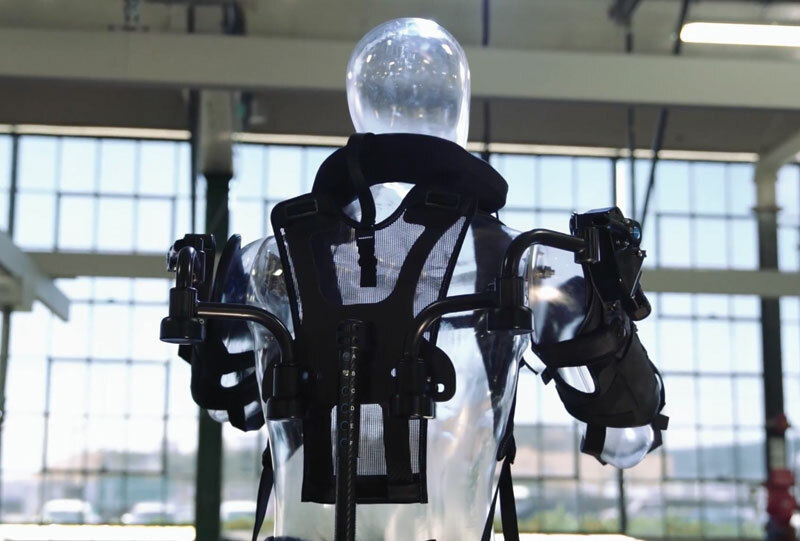 It primarily offers Ekso GT, a bionic suit that provides the ability to stand and walk over ground with a reciprocal gait using a cane, crutches, or a walker to individuals with spinal cord injuries, stroke, and other lower-extremity paralysis or weakness. The company’s Ekso device is primarily used in a clinic or rehabilitation setting. It also performs research and development work on human exoskeletons and related technologies. The company has a collaborative partnership with Lockheed Martin Corporation to develop products for military applications, as well as a license agreement with Otto Bock Healthcare Products Gmbh.